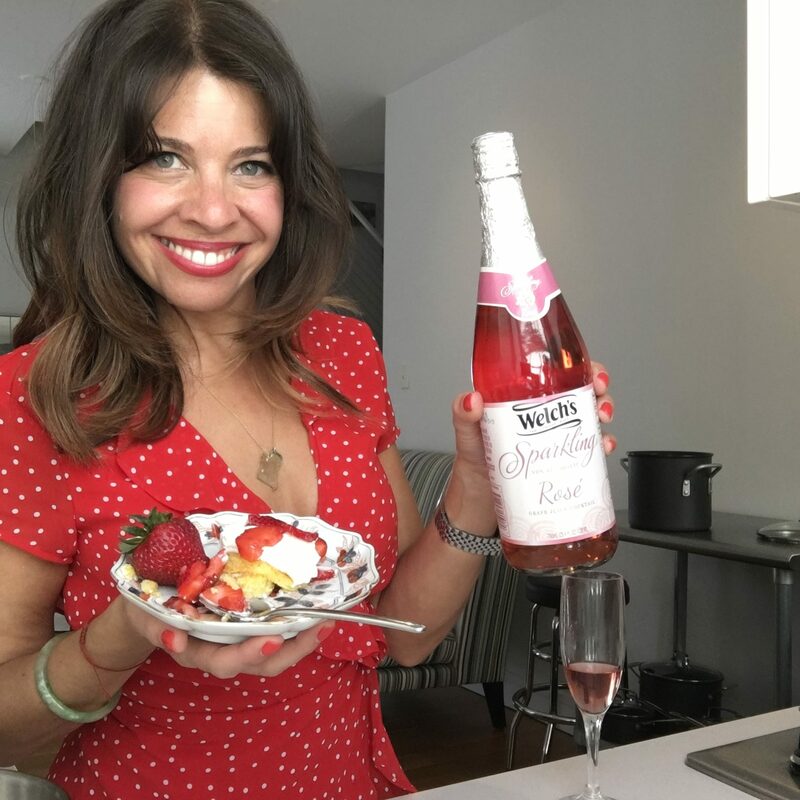 Welch’s Sparkling Rosé was amazing to pair with! The rich fruit aromas and delicate residual sugar made it a smoother companion to the crab cakes with their slightly bitter finish as well as the piquant lemon dressing on the Mediterranean salad. 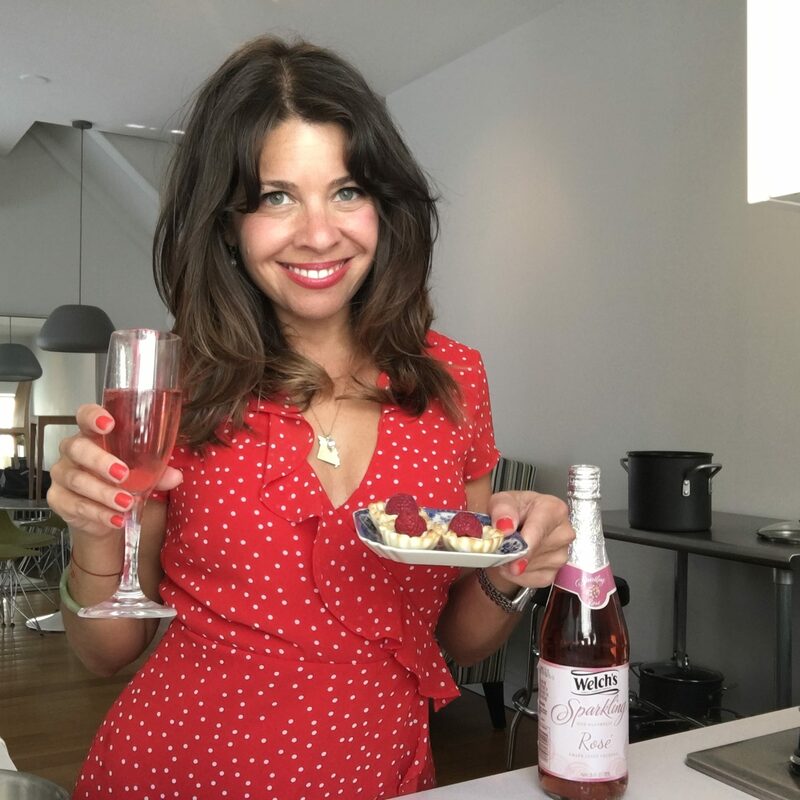 The baked brie cups were just creamy enough to temper the crispness of the finish and draw out a massive strawberry flavor from the Welch’s. The strawberry shortcake recipe isn’t too sweet, so the Sparkling Rosé takes the place of sugar in the whipped cream that I left out. All four recipes came out great and take under an hour to execute! Bon Appetite!